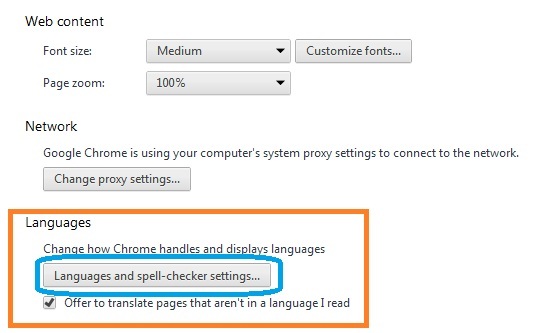 How to change default language in Google Chrome: You have just downloaded and installed Google Chrome but its default language is not in the language you can read and understand and you want to change it from whatever language it is to the one you can read and understand here are the few steps you need to take to change default language in Google Chrome. 1. Launch your Google Chrome and click on the “Wrench” button on the extreme right top corner of the browser. 3. Click “Show advanced settings” on the new settings window to reveal more advanced options go to “Language” section. 4. 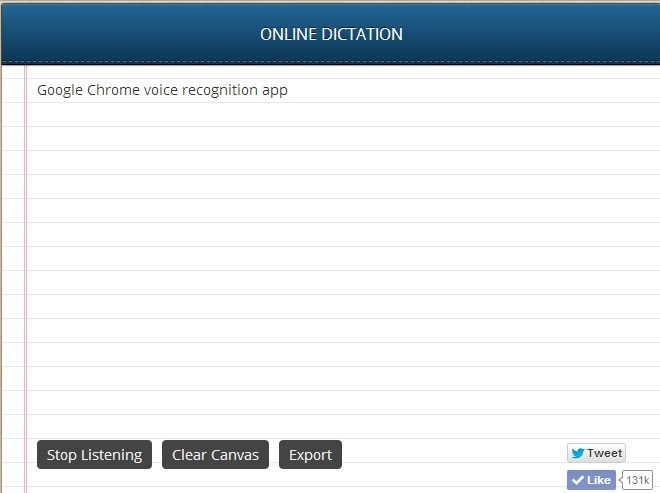 Click on the “Languages and spell-checker settings”, on the windows pop up, click on the “Add” button to add your desired language choice on the step 1 in the image below. Choose your desired language from the “Add Language” windows pop up and click “Ok” when you have finished choosing. 5. 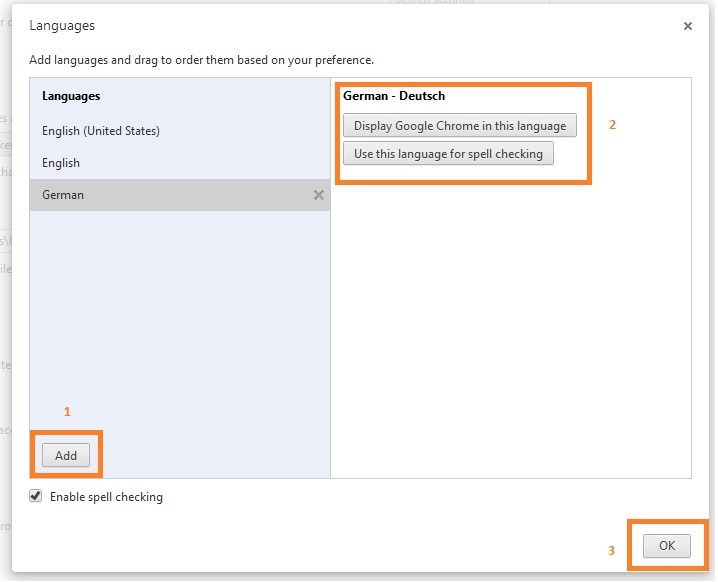 Click “Display Google Chrome in the language” and “Use this language for spell checking” if you will like to get a spell check in your new default language in step 2 as illustrated above and ensure the “Enable spell checking” button is ticked and click “ok” in step 3. 6. 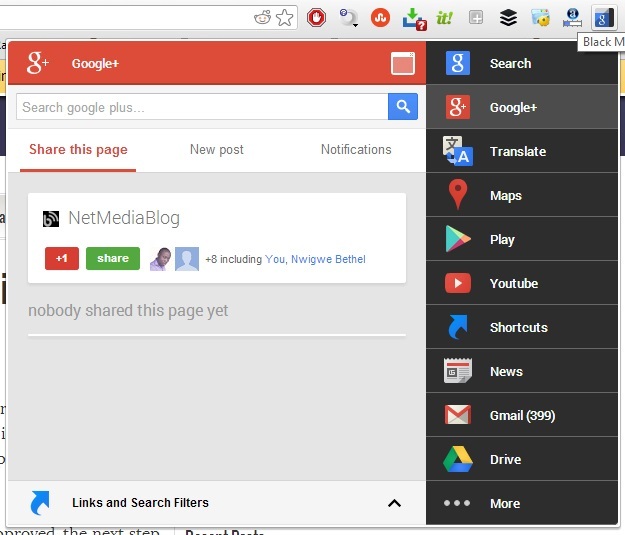 Reload your Google Chrome to display in your newly chosen default language. Now i hope you can be to able to always change default language in Google Chrome. Remember the above processes very well if you are to change it back to another language any other time. If you find above post on “How to change default language in Google Chrome” interesting and useful. Please share this post with your friends using the share tools on the left hand side of the browser or the ones under this post. Please if you haven’t liked our Facebook page simply click on the “Like” button on the right hand side of the browser. You can also follow us on Twitter right under the Facebook page. 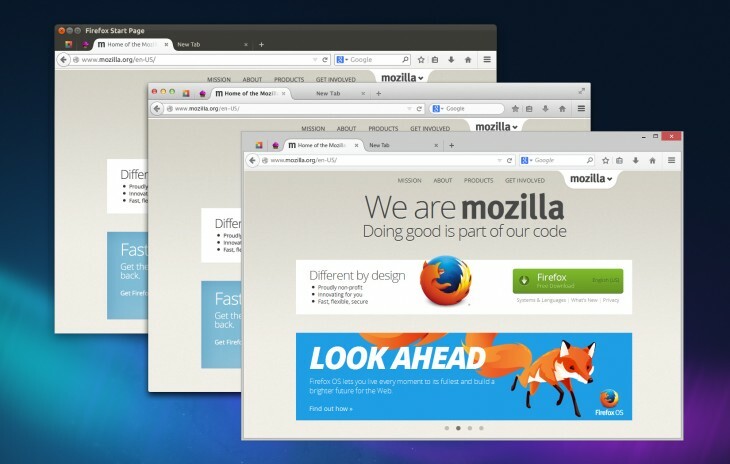 I hope you read my blog post on “How to use Google Chrome’s inbuilt user agent“. If you like this blog posts Subscribe to NetMediaBlog Feeds by Email so you can be getting more of my posts on your email even when you are offline.